The Perfect Little Set For Your Little Prince! 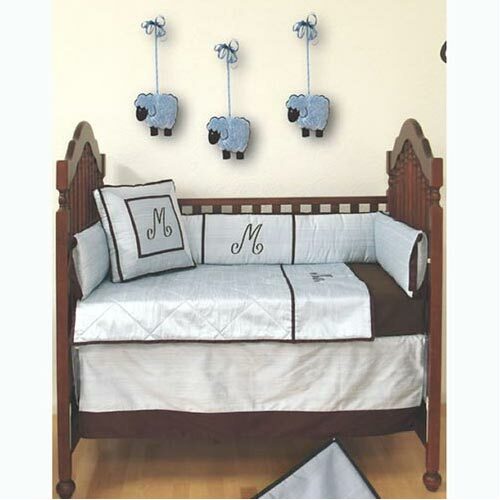 Made of fine silks, this beautiful crib bedding set is perfect for little boys. Make your son feel really special, by having his own name monogrammed on his personal bedding set.